I suspect I'll be picking up quite a few of these lines over the next twelve months. 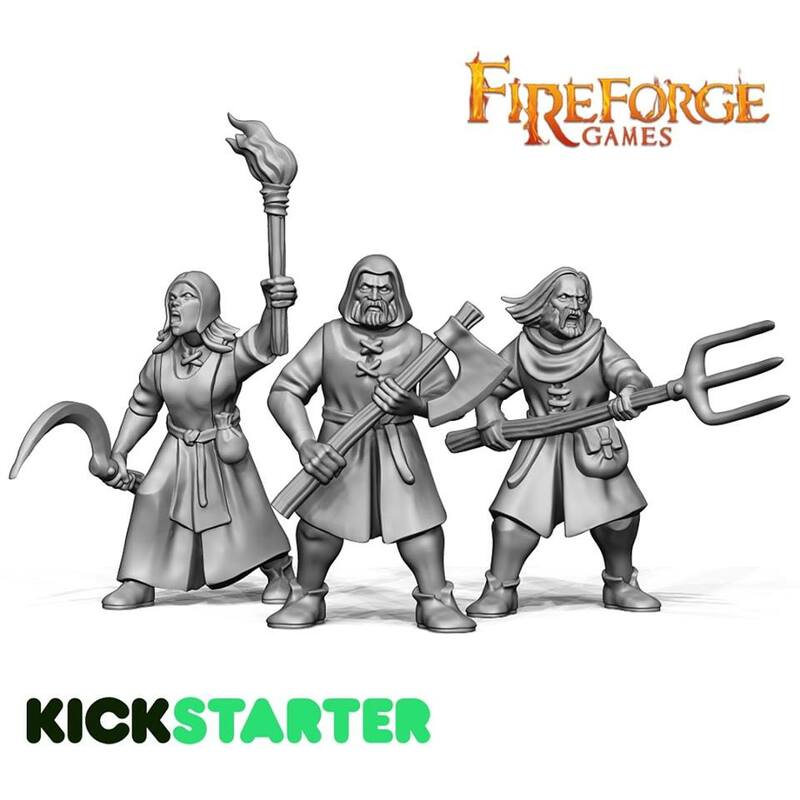 If you can wait 10 months or so, Fireforge Games will release plastic peasants later this year. The pre-order is open now, after their kickstarter last year. 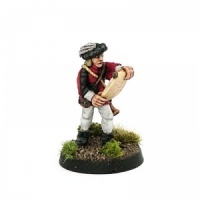 It also has plastic multi-part human male and female soldiers, barbarians and cultists, in shabby cold-weather militia gear. Not 100% what I was looking for... but these look great never the less. I'll be keeping my eye out for this one! Always good to hear from you, Craig. Hope life goes well for you. Thanks for the suggestions, everyone! I'm in the process of putting together a bulk order from Lead Adventures directly in Germany. 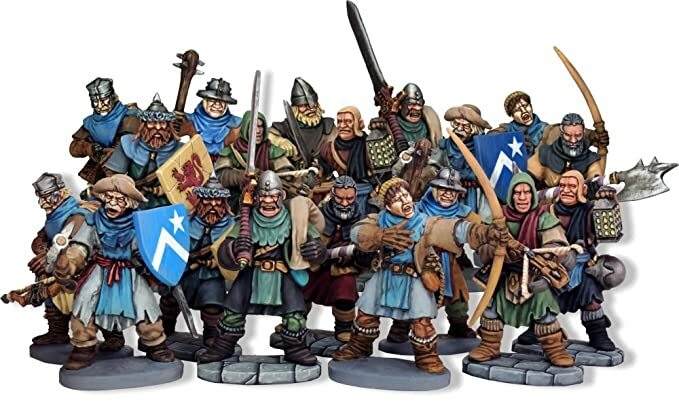 The level of detail on their pieces is impressive and the look of the miniatures seems spot-on for a WFRP game as far as locals of the Reik are concerned. 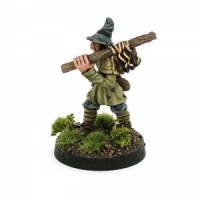 Furthermore I'm keeping an eye out for actual GW miniatures from the older era of the game courtesy of the likes of eBay and other resellers. A real mixed bag, but there you go. 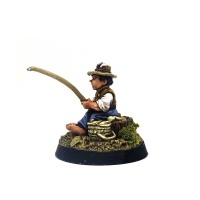 And another suggestion: Otherworld has a non-player character range for individual Renaissance-ish townsfolk including, yes, a Rat-Catcher. I really haven't had the chance to go through my order yet but my substantial order from Lead Adventure and their glorious Bruegelberg range arrived via air freight just today. For a small package they packed in at least twenty or more miniatures! I'll post images and perhaps progress as I paint them fairly poorly (but who knows?) in the days and weeks to come. 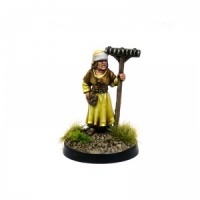 I have also ordered here and there via eBay to pick up specific Warhammer Fantasy figures including some orcs and Skaven from their End Times range. 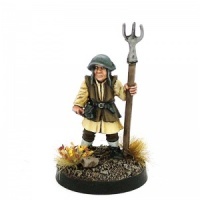 EDIT: I'll have a look at the Otherworld range there Craig, I am short a bartender (but have a glorious ratcatcher miniature already! ).